Novatech is the industry’s unrivalled leader in venting units. 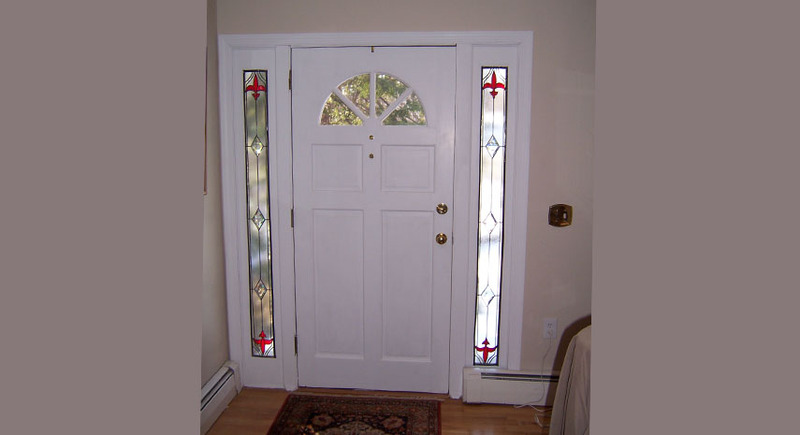 They have a large surface area for ventilation that eliminates the need for a storm door. When opened, they keep the air flowing in and out of your home for you to enjoy fresh air while shutting out cold weather and rain when closed. These sleekly designed units are available in many models and sizes. They are also available in a wide range of glass types such as clear, internals grills, V-groove and Silkscreen. They are easy to operate using a window balance system for hassle-free opening and closing requiring less than 10lbs of force. They include and multi-position sash instead of a fixed stop position, giving you the exact desired ventilation. For increased security, the offer a central lockset.